Add a splash of fun to play with the Plum® Bounce & Slide multi-use inflatable. With a waterslide and water gun included children can cool off and enjoy a water fight in the garden. The enclosed jump space also provides a safe place to bounce. 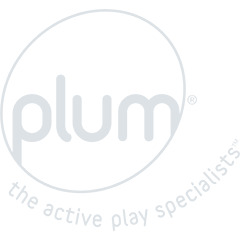 The Plum® Bounce & Slide comes in a bright and playful colour combination. Plum® Bouncy Castle Inflatables are perfect for an action packed day of play and garden parties with friends. 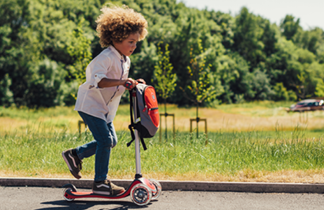 Guaranteed fun in minutes, the Plum® Bounce & Slide comes with a quick speed blower and puncture repair kit.